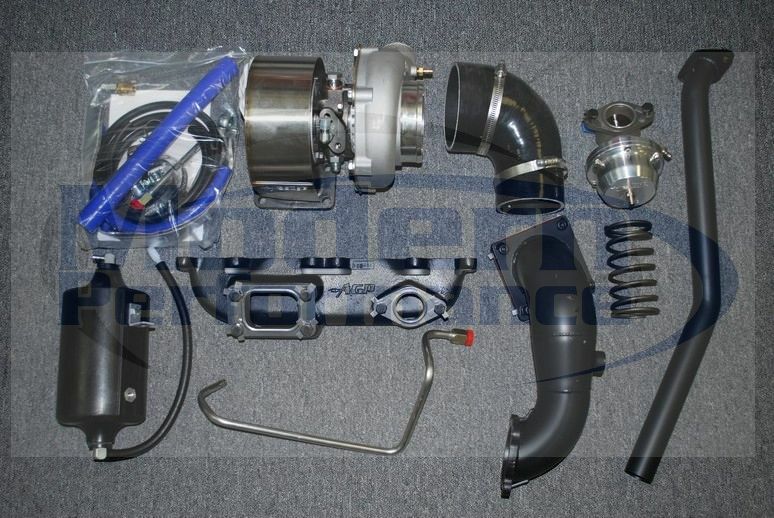 We ordered this turbo kit for a customer, received it the other day, and we HAD to snap some photos of it to share with you guys. 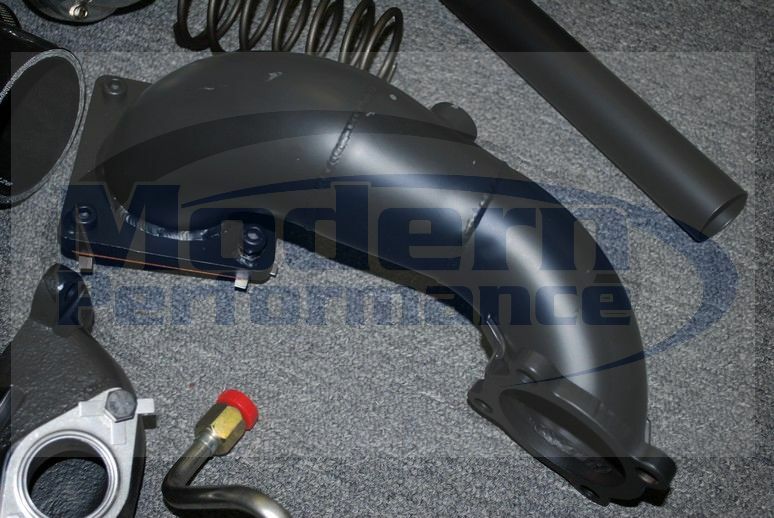 This is an awesome turbo/kit and with this you’ll have a minimum of 375 wheel horsepower, quite possibly up to 450+ wheel horsepower. 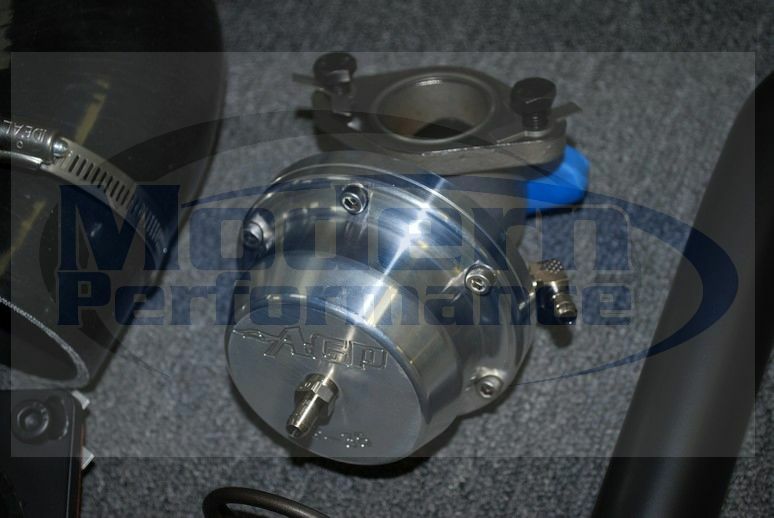 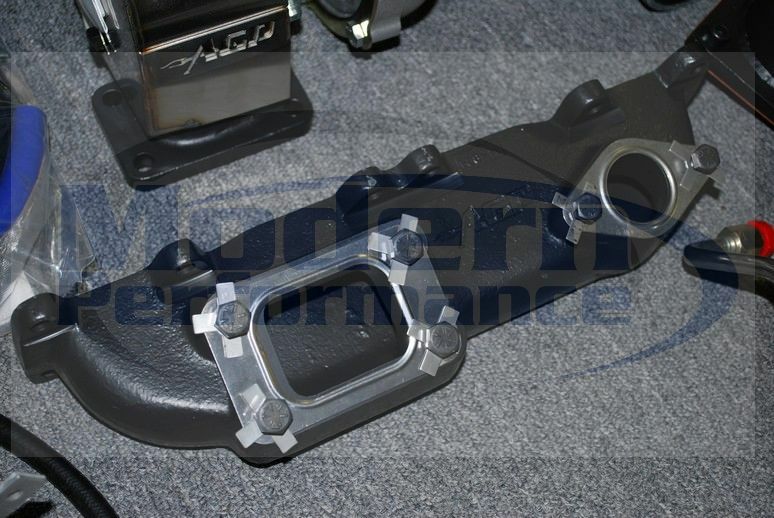 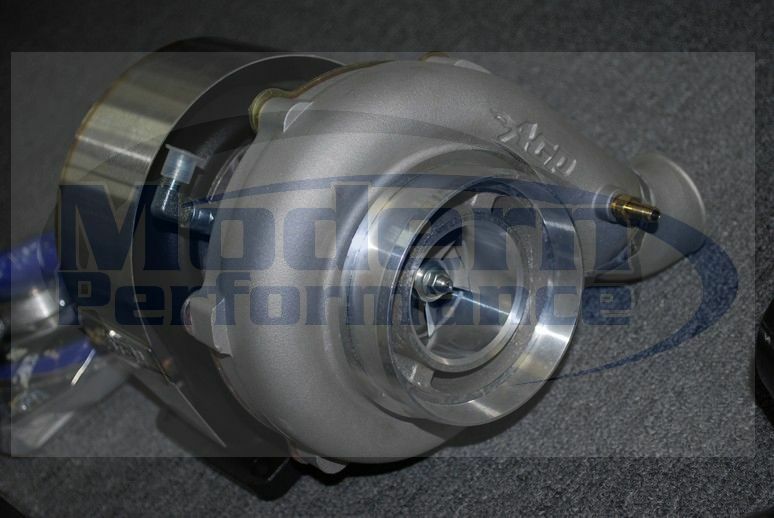 Photos of GT35R Turbo we ordered for a customer with an SRT4.